That’s why I wade through so many trailers, watch so many movies, because every once in a while you get that feeling that you’re about to get lucky. At a certain point in a film you realize something great is about to happen, or at a certain point in a trailer the music & the scene meet to give you chills. I felt that here, and I think Hell or High Water could be something very special. 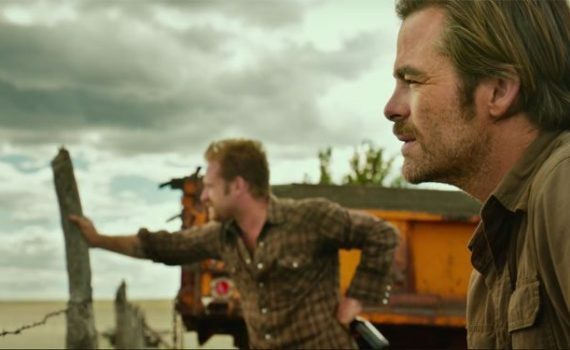 Chris Pine & Ben Foster are both incredible young actors, and with Jeff Bridges to back them up I wouldn’t bet against them. The story is a little reminiscent or Cut Bank, but with more grit and, I predict, more success.